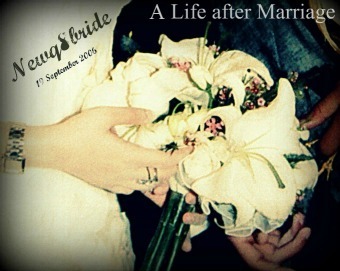 after i got married i gain weight :( lot`s of weight . JOjO keeps telling me to join a gym and every time he told me that i got mad on him <-----d3laaa , he says that sport will change my life and once i started will never stop . I got addicted to gym after going there for 1 year in Finland!! I can’t live with out it any more!!! Go girl make yourself proud!!! That’s how I feel every time I come back from a hard day in the gym!!! I'm in a gym and i go there nearly everyday :) which gym do u go to? new bride 3afya 3aleeech el faal ly soon enshala, next month i'll join u:D zain tsaween wala a7sanlich men el kesel o ga3dat el bait :D o shloona ur nady? feh swimming pool?